But you must adhere carefully to your state’s pertinent rules and regulations. 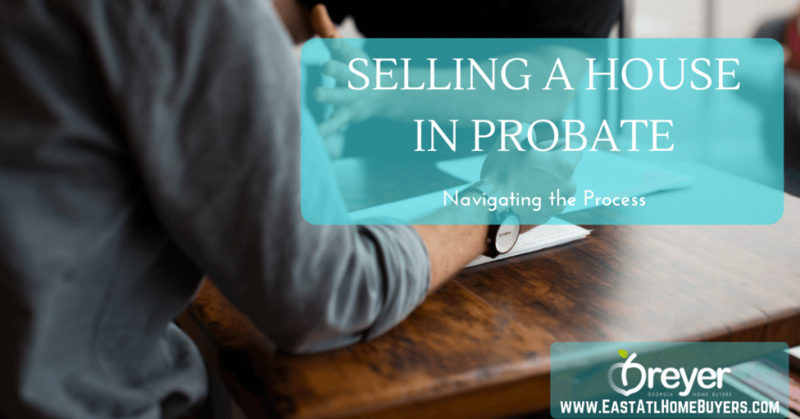 The probate court will monitor every step and all aspects of the sale of the inherited property, and if you’re the executor, you, too, must monitor and approve all the terms of the sale. It can be a complex process, but understanding it will make things a little smoother. If the decedent’s will designated a specific person as the executor, and that person is willing to act in that capacity, then he or she is officially appointed as the executor of the estate. If on the other hand, no one has been designated as executor in the will, then the court and/or other relatives will appoint a near relative to act as administrator. Usually, if there is no appointed executor, then the closest relative will be appointed as an administrator either by the court or other relatives. The next step is to have the property in the estate appraised. But you must make sure the appraiser you choose is a licensed, reputable appraiser. There are appraisers you can easily find by a quick search online, or if you have already selected a real estate agent they will most likely have a referral. The property must sell at a price that is at least 90% of the appraised value, so you need an appraiser who can get it right. If the executor has full authority then the estate does not have to sell the house for the required 90% minimum of the value. This is the step where the answer to “Can a house be sold while it is in probate in Atlanta Georgia?” begins to become a reality. And you’ll start by having your agent list the house on a multiple listing service so that buyers will know it’s a probate sale. When the offer on the house in probate has been accepted and confirmed by the court, a Notice of Proposed Action must be mailed to all the heirs. This document states all the terms and conditions of the proposed sale. Heirs then have 15 days to review the notice and raise objections if they have any. If none of the heirs has any objections, the sale can go forward without a court hearing. Now, here’s where it gets a little complicated. Before the court confirms and approves the original buyer’s offer, the judge will ask those present in the courtroom if any of them would like to bid on the property. If no one bids, then the sale proceeds in the standard fashion mentioned above. We’re ready to help you reach your real estate goals and will be glad to answer any and all questions. Contact us by phone at (770) 744-0724 or fill out the online form.